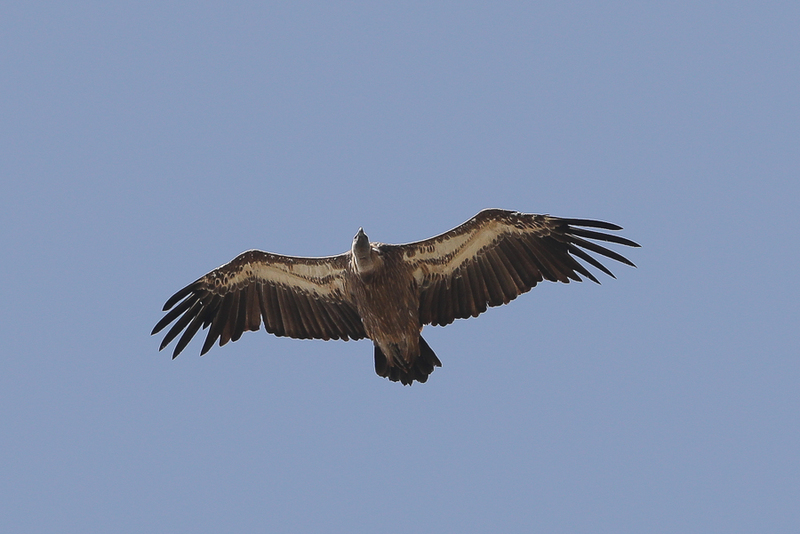 Tanoumah Park is positioned along the edge of the main escarpment of the Asir mountains and has very step cliffs for the vultures to roost on. 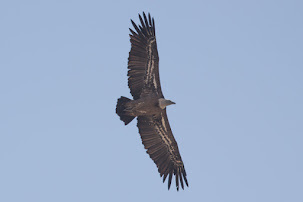 The birds cab be seen flying over as well as below you at this site and excellent views of many birds in the air together can be had. 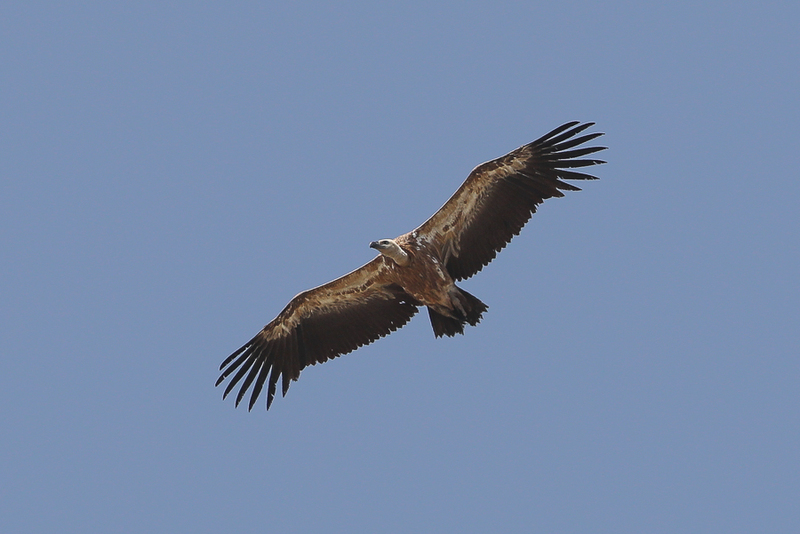 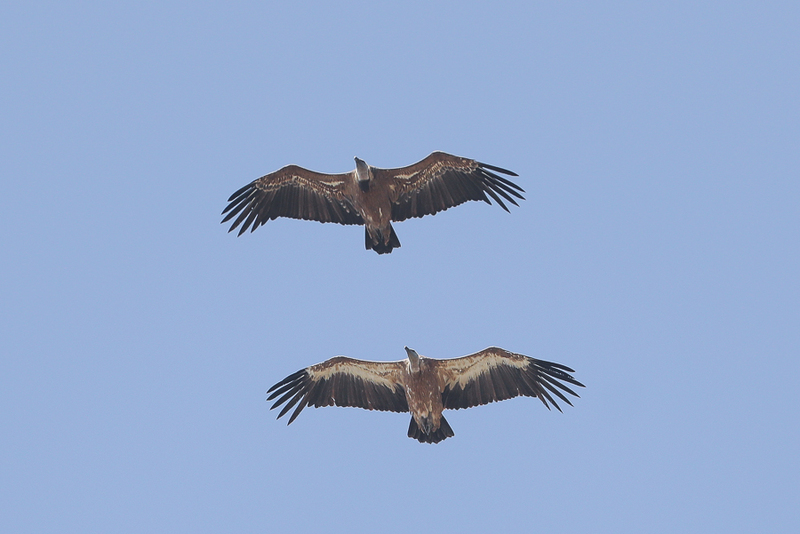 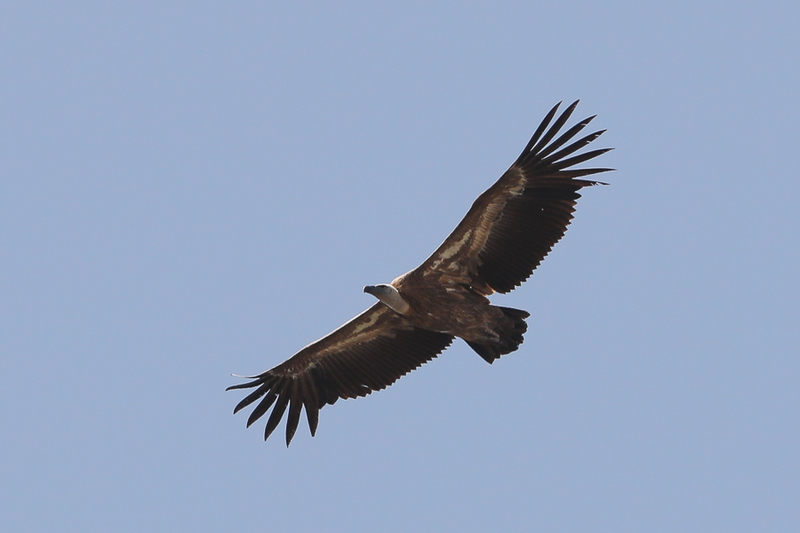 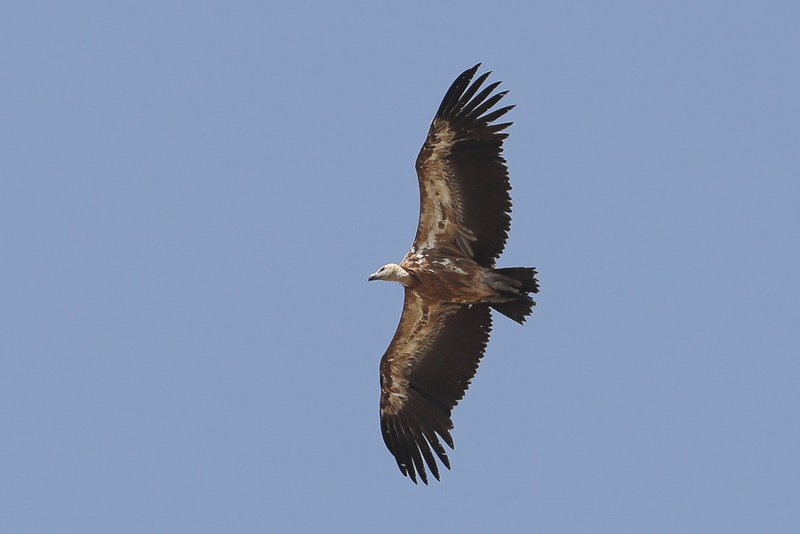 We had good views of up to thirteen Eurasian Griffon Vultures flying over. 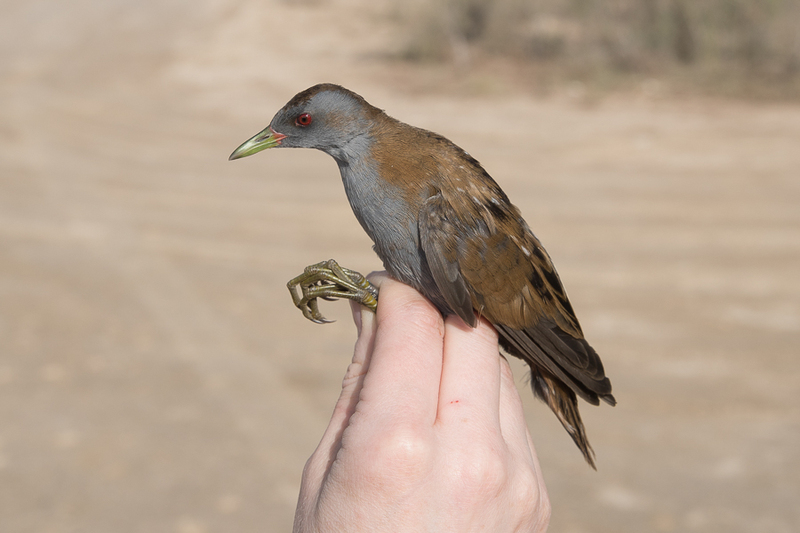 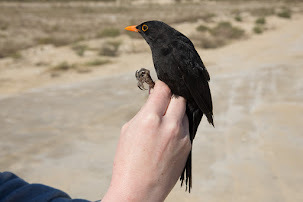 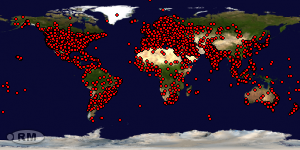 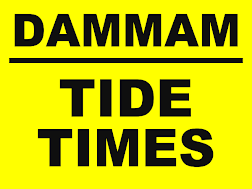 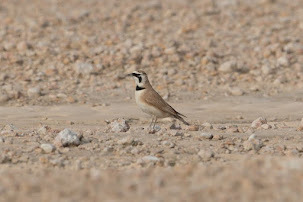 This species is declining rapidly, with this location probably the best site in the Kingdom for seeing this species. 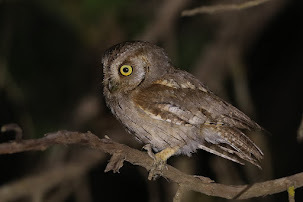 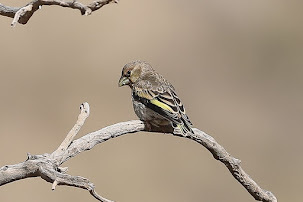 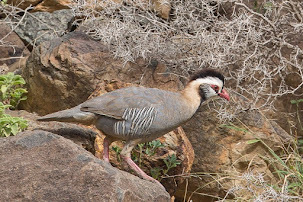 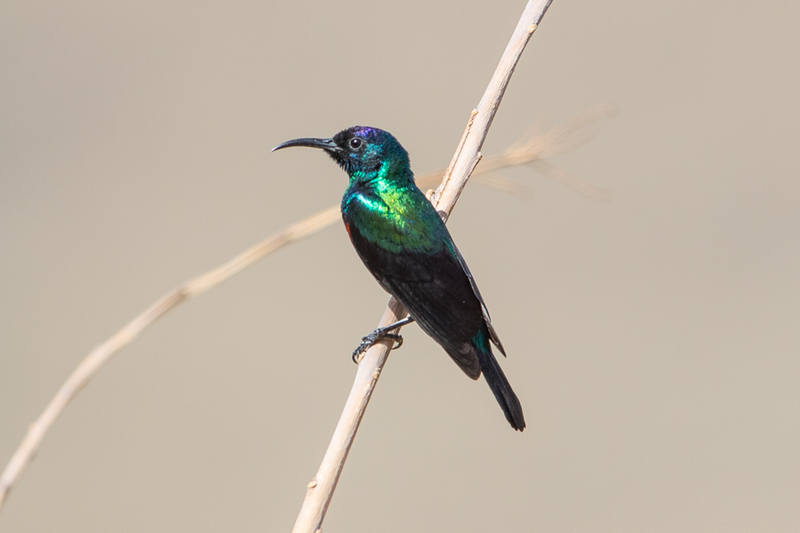 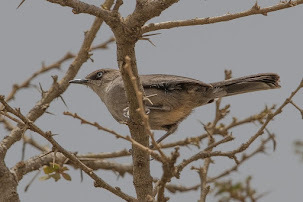 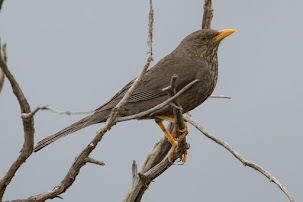 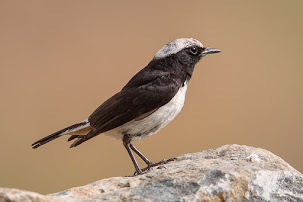 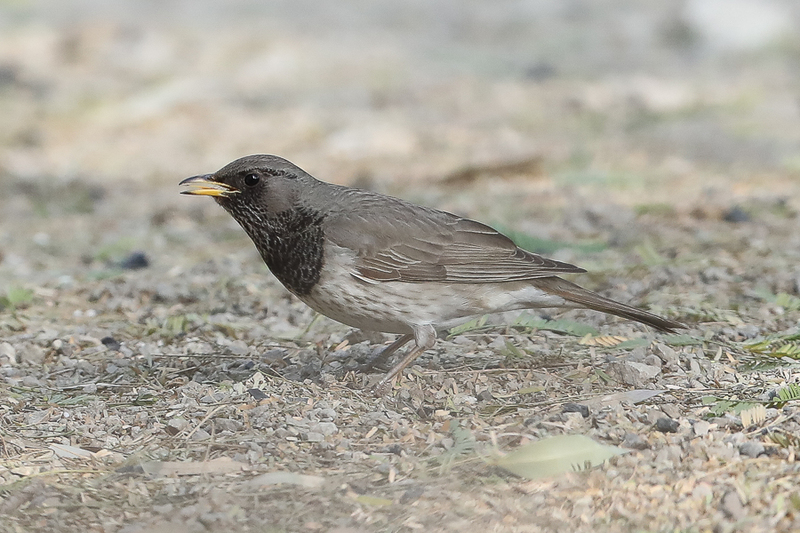 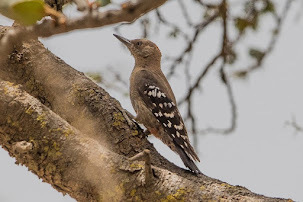 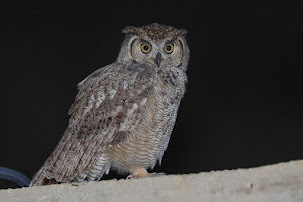 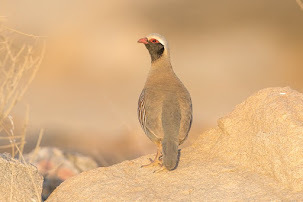 The species is an uncommon, resident breeder, in the mountains of western Saudi Arabia with a few scarce records elsewhere in the Kingdom. 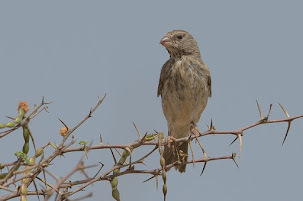 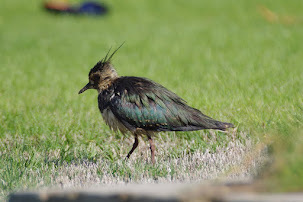 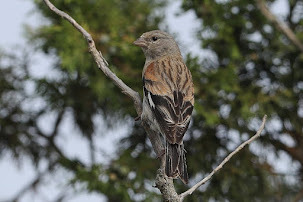 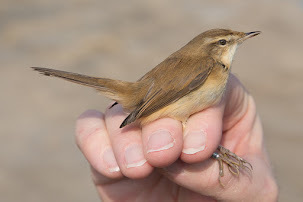 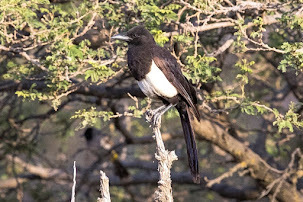 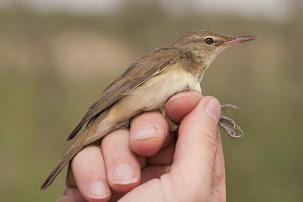 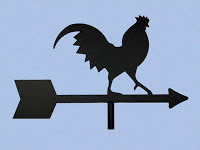 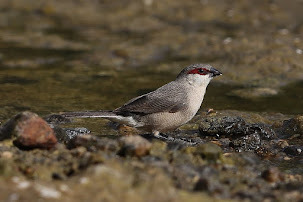 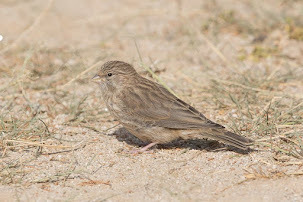 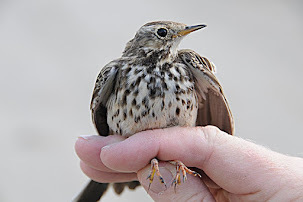 In the Eastern Province where I live it is a vagrant with six records of seven birds but none have been seen in recent years.